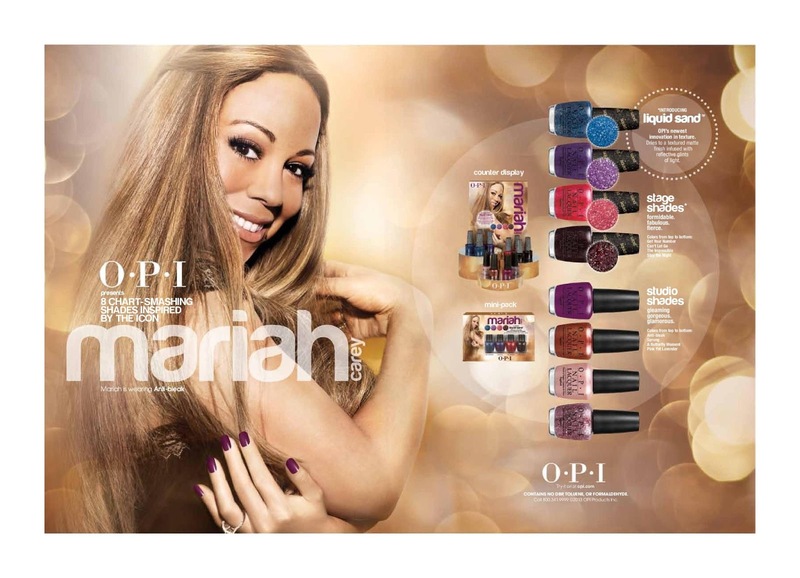 Mariah may have left the building [well, the country] but she's now a firm fixture on our screens thanks to her much-talked about co-hosting gig on the new season on "American Idol" - screened her on Channel Ten. The first ep was last night - click here to watch the entire episode. 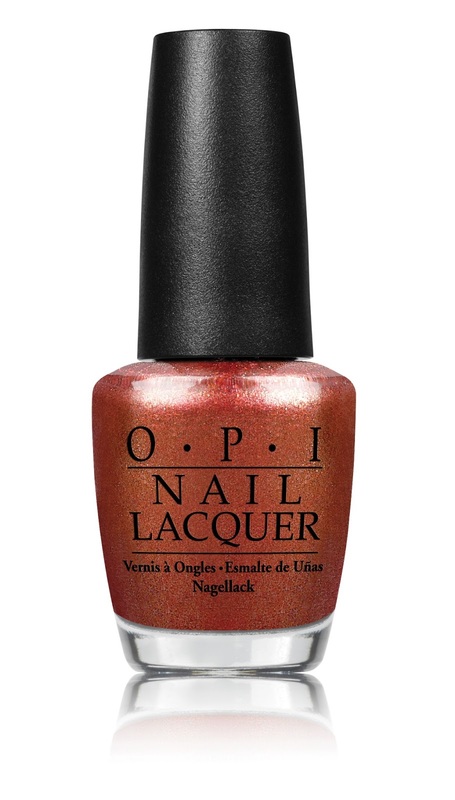 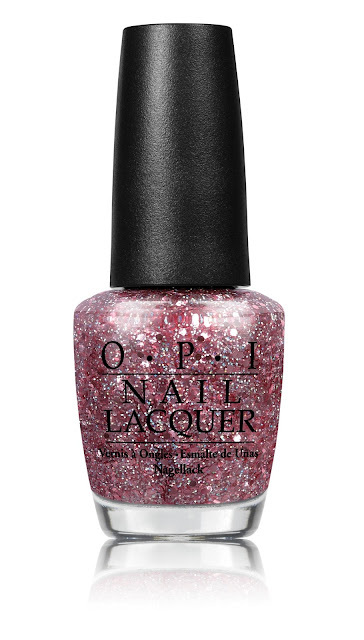 She's now colloborated with OPI to produce a stellar range of nail lacquers - including OPI’s new Liquid Sand formula. Yep. It's a must-try. OPI’s new Liquid Sand lacquers dry to a textured, 'pebbled' effect leaving a sparkling textured finish with fine glitter particles. Textured finishes in nails is now a huge beauty trend, which is set to continue. Which is your fave? I am currently sporting A Butterfly Moment. So very Mariah. Available January 2013 - RRP is $19.95, at selected salons and David Jones department stores.